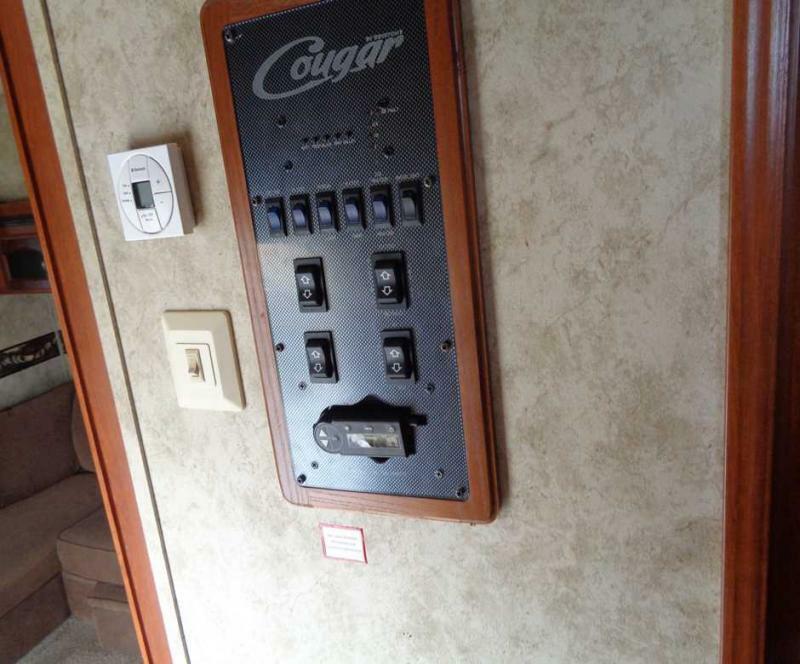 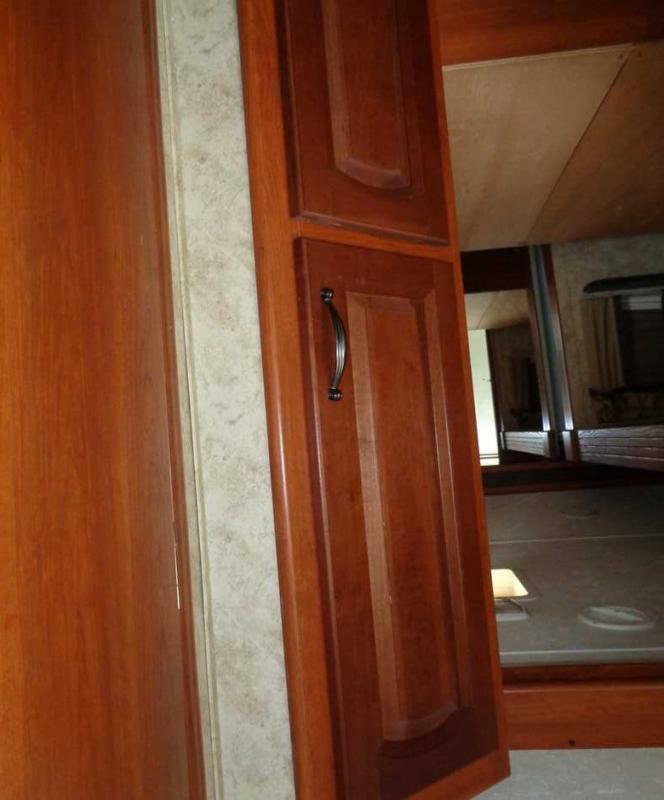 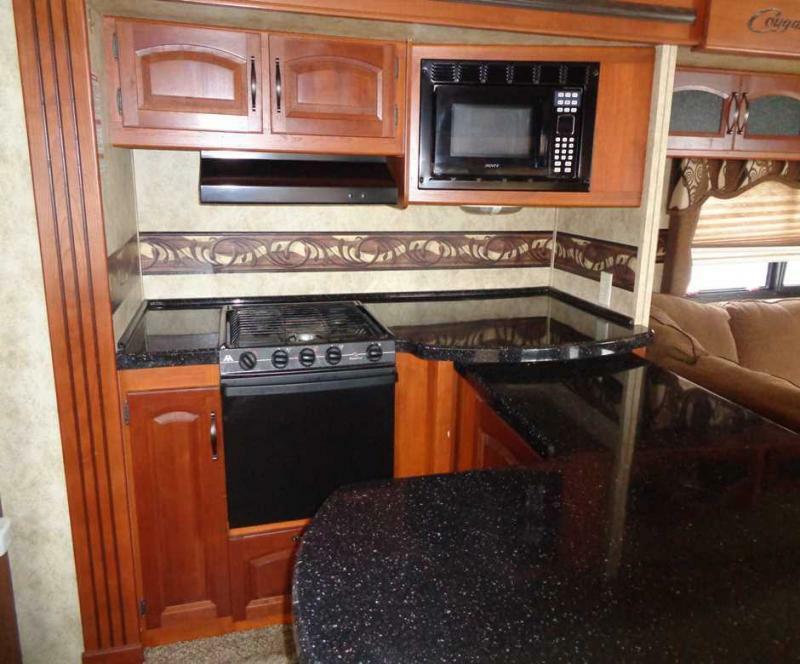 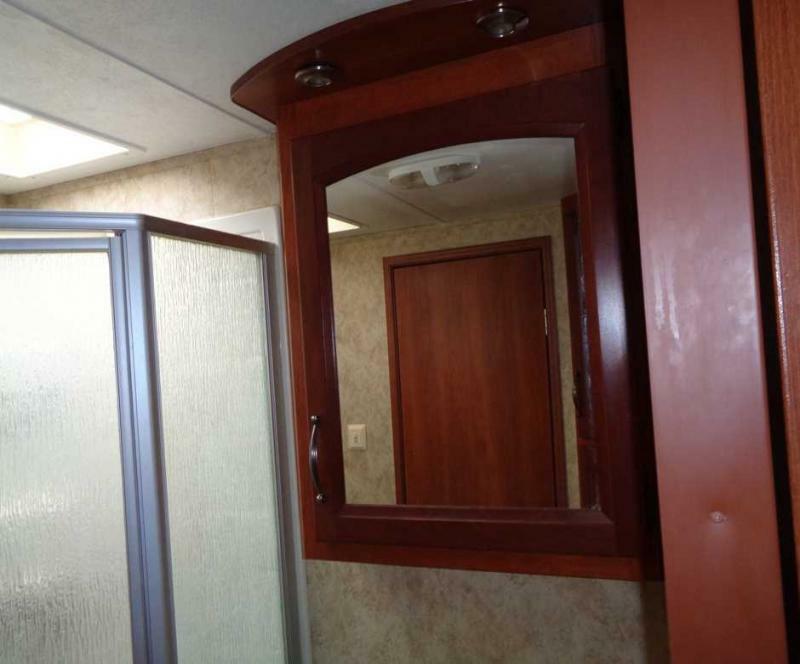 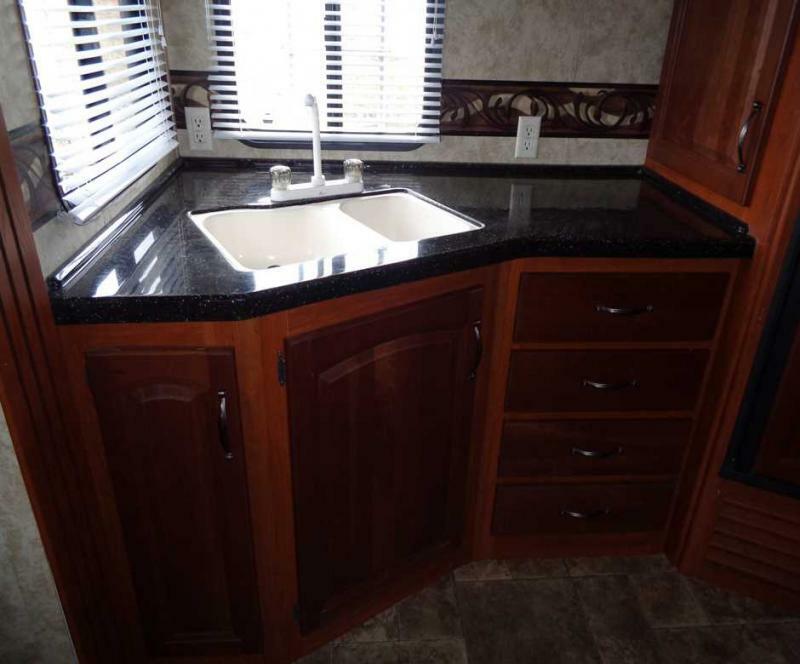 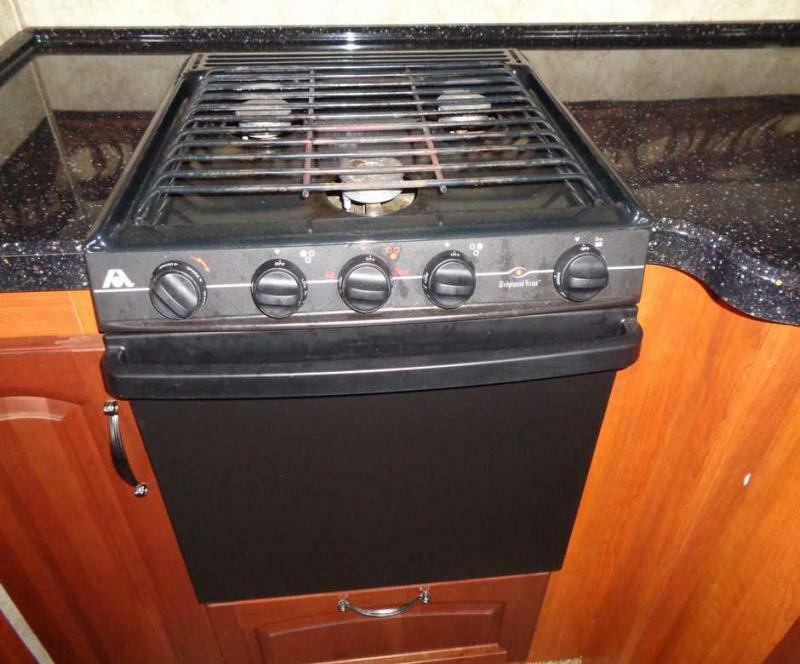 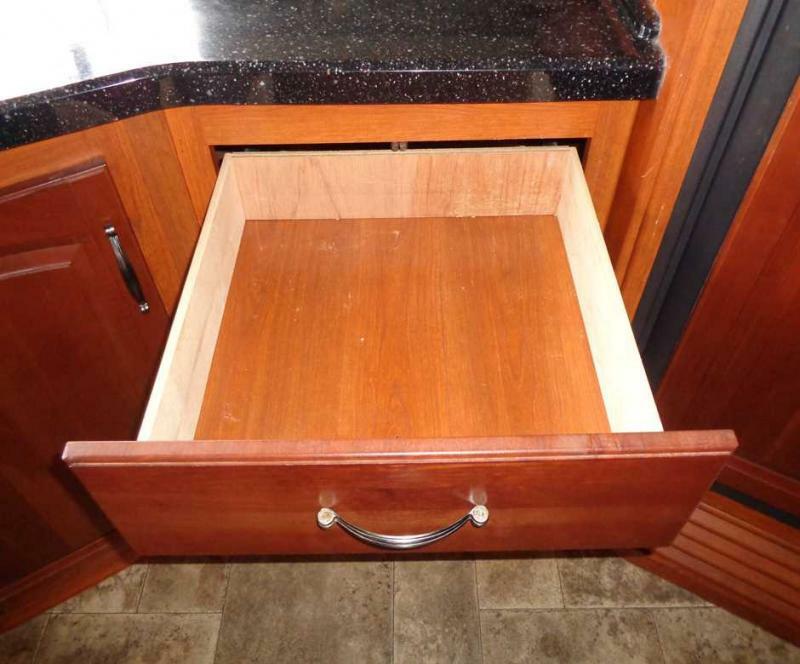 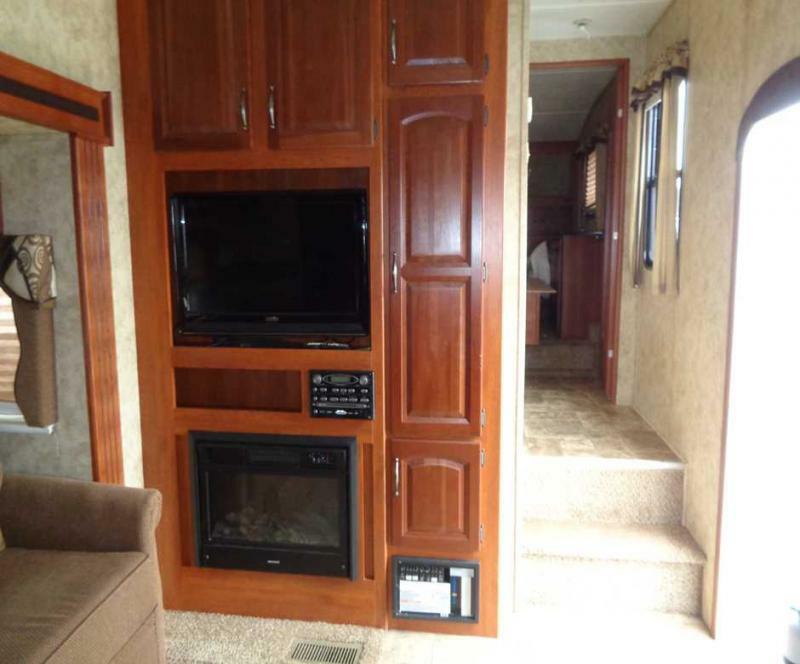 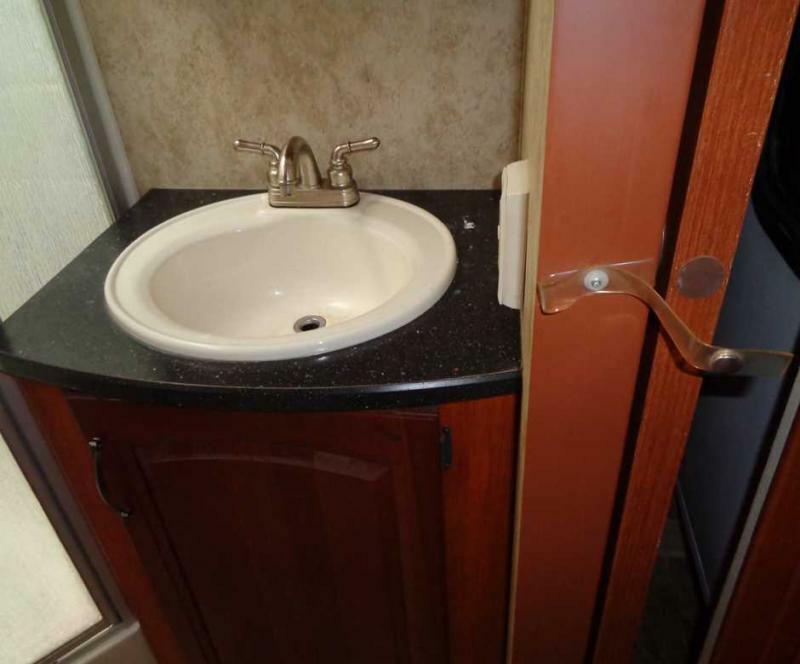 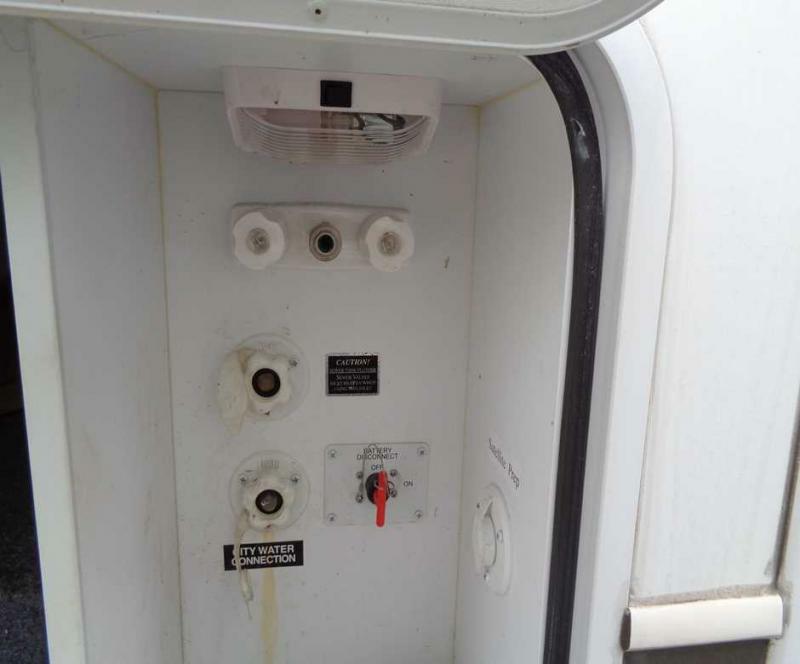 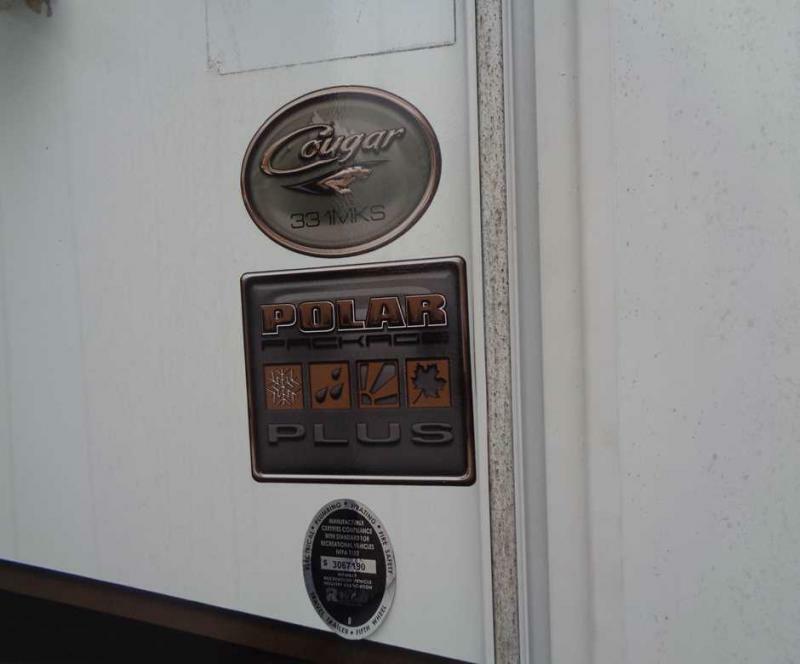 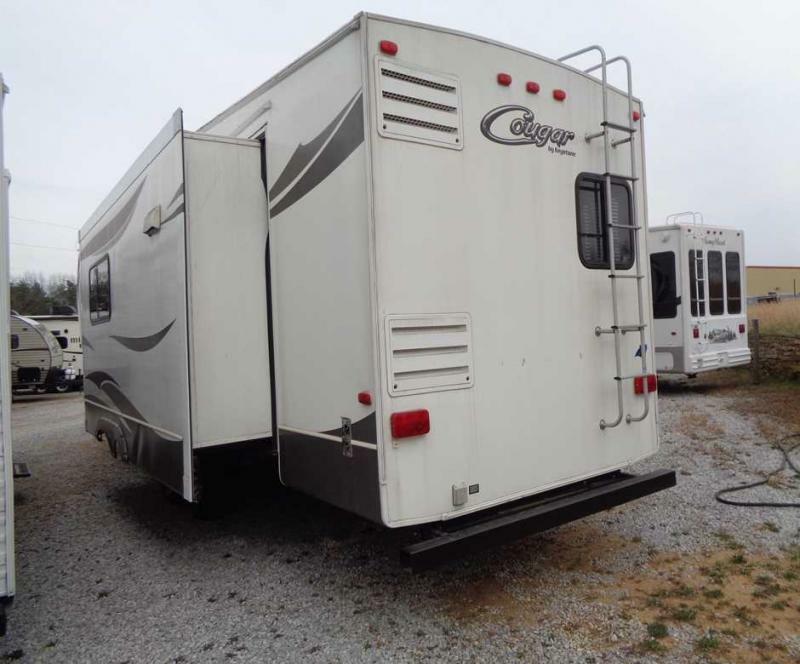 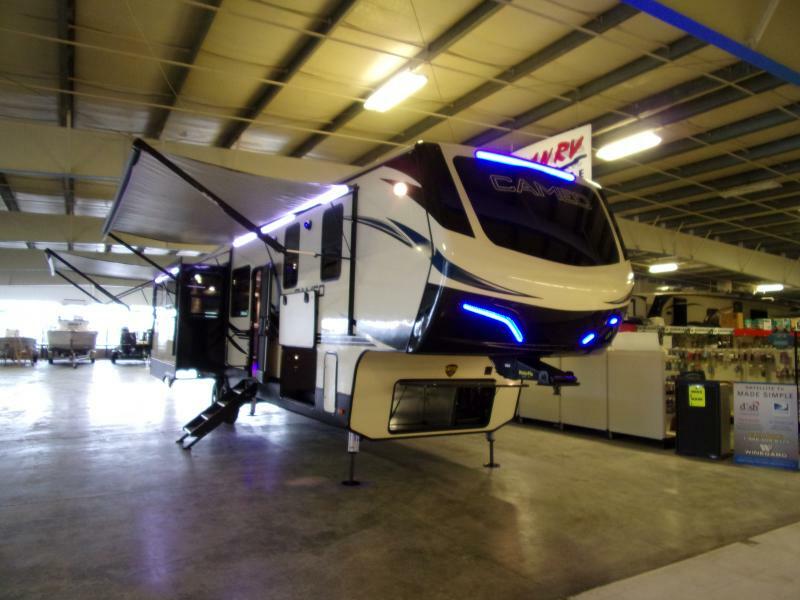 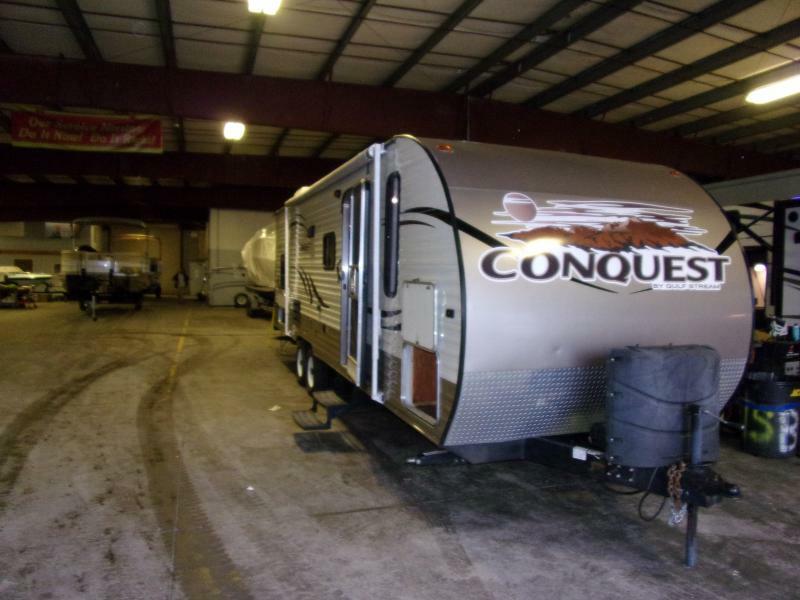 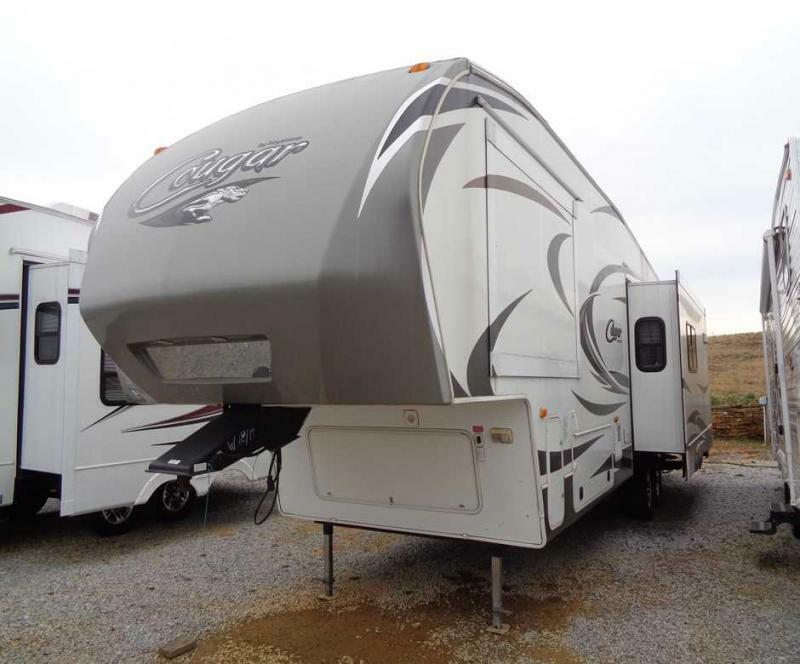 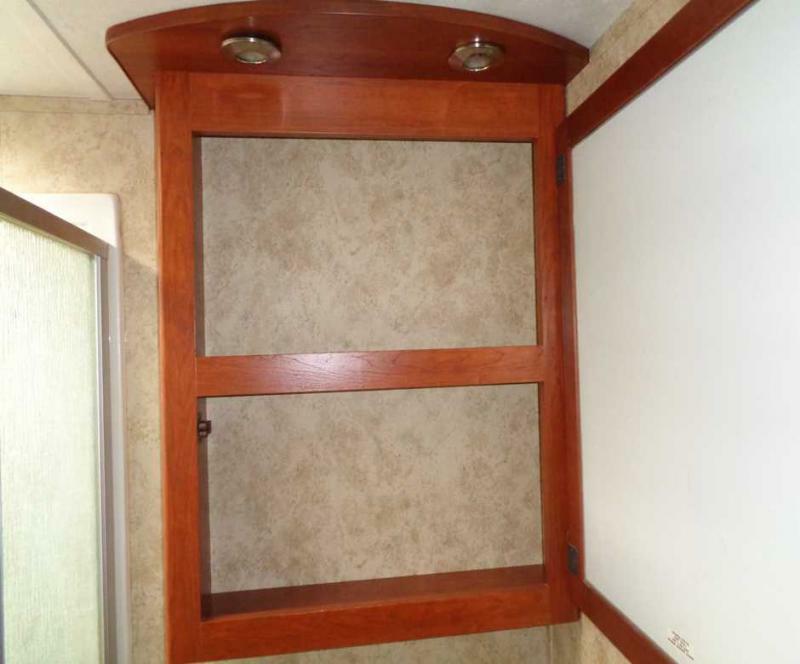 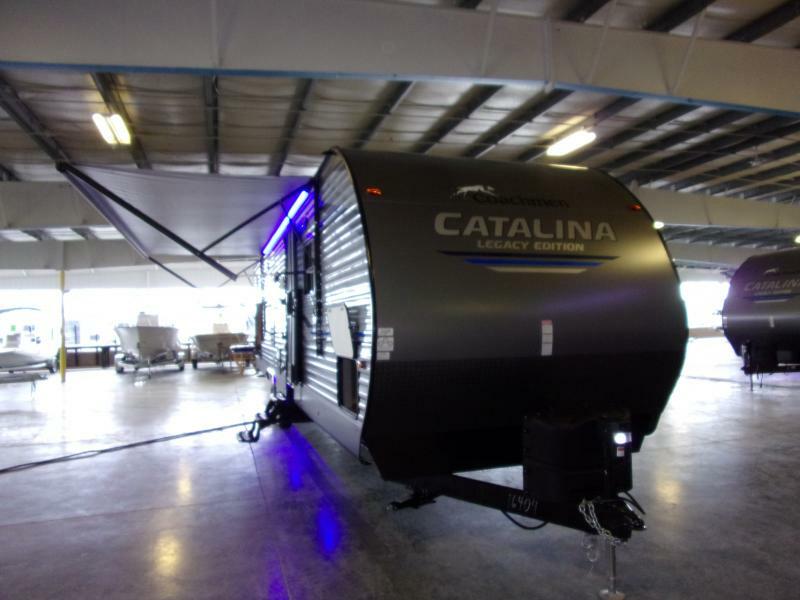 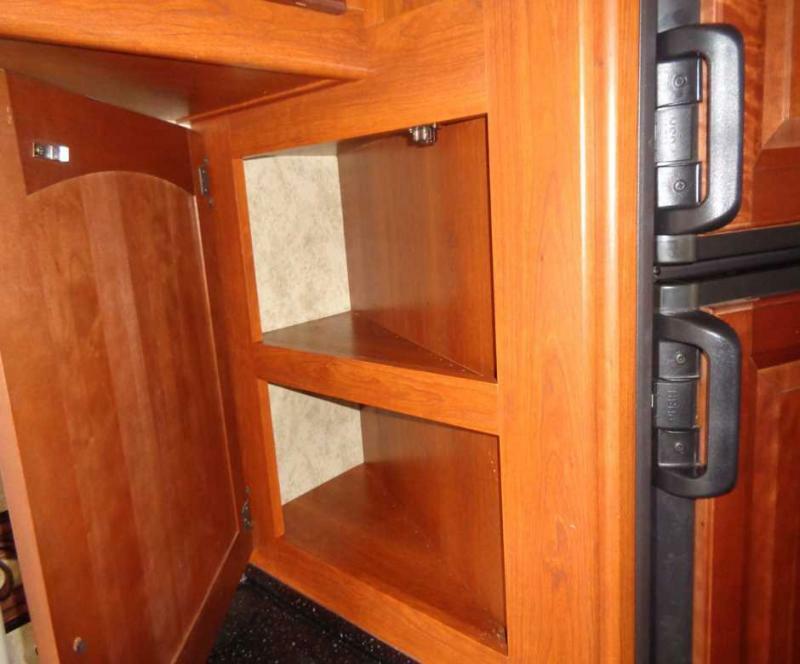 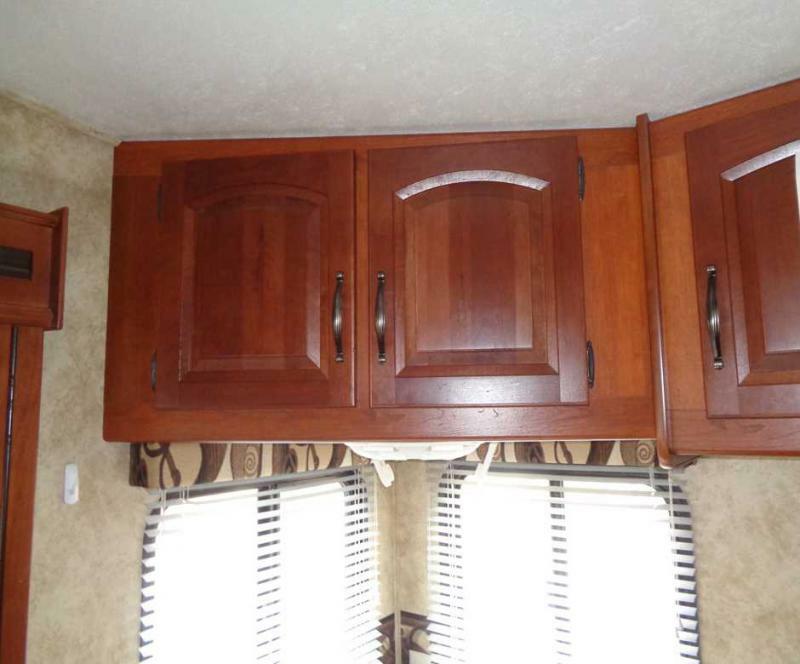 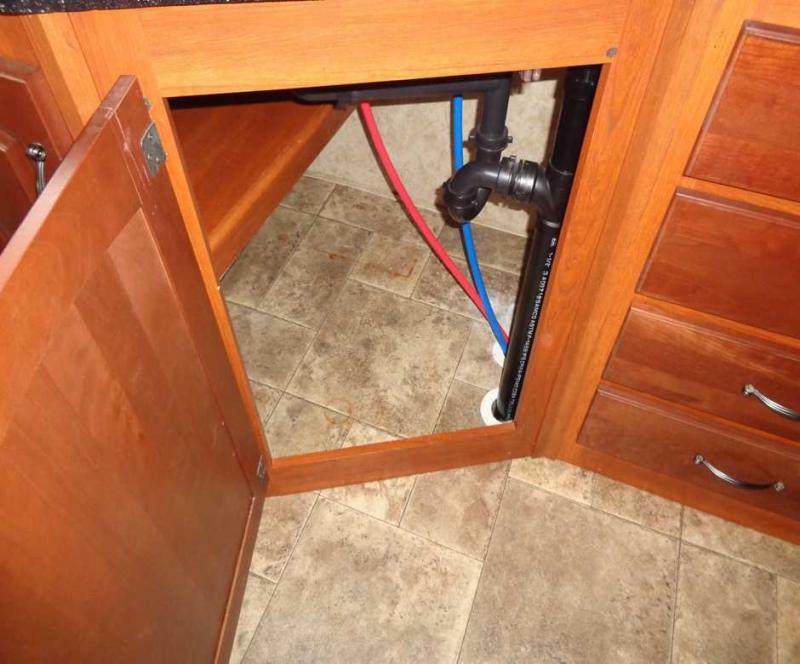 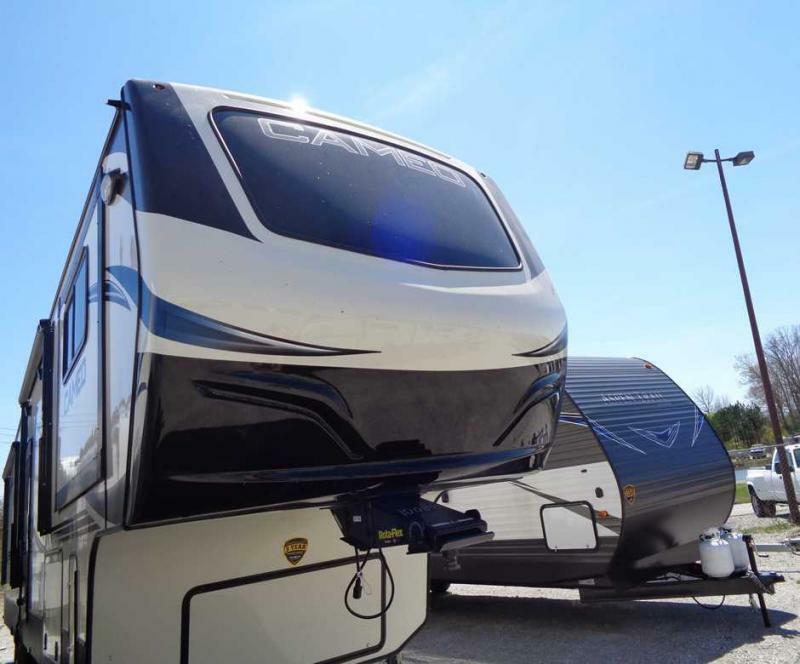 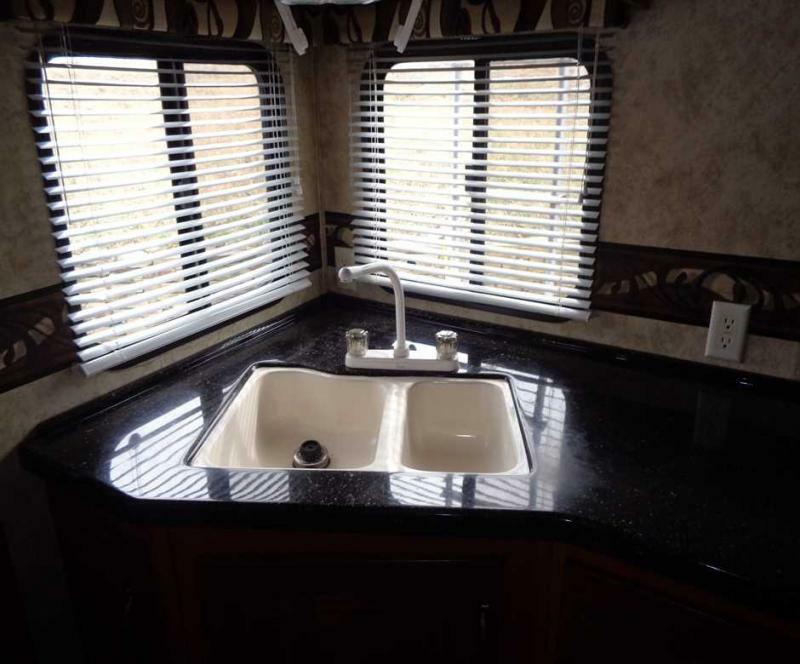 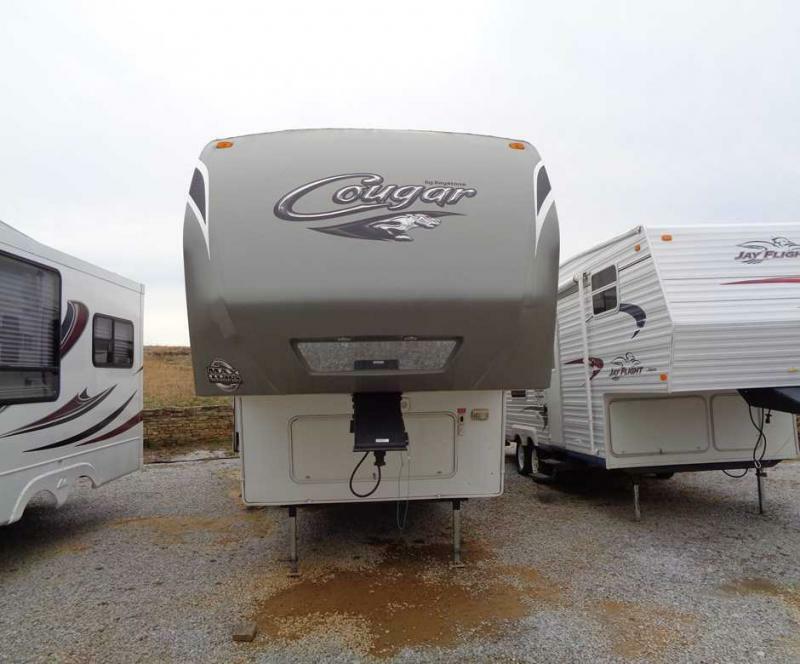 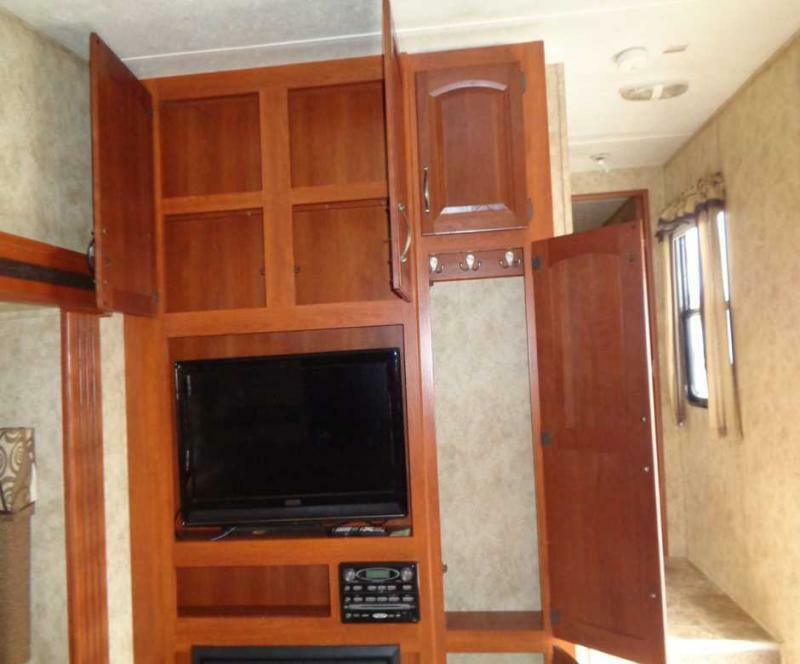 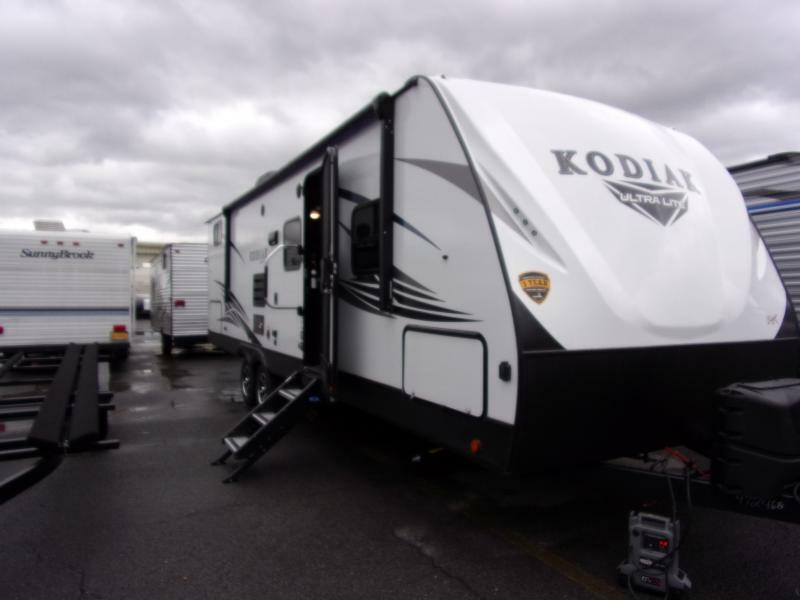 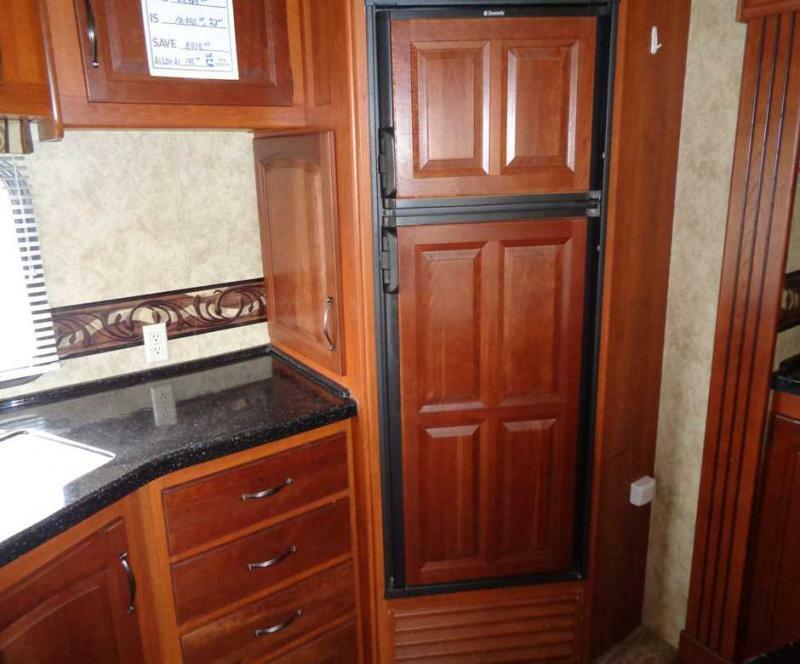 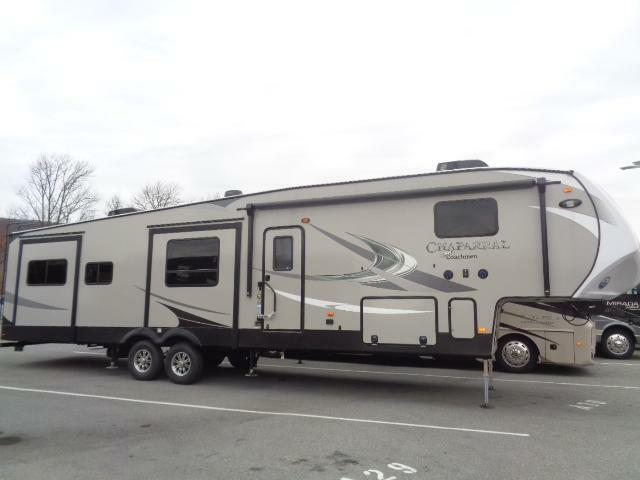 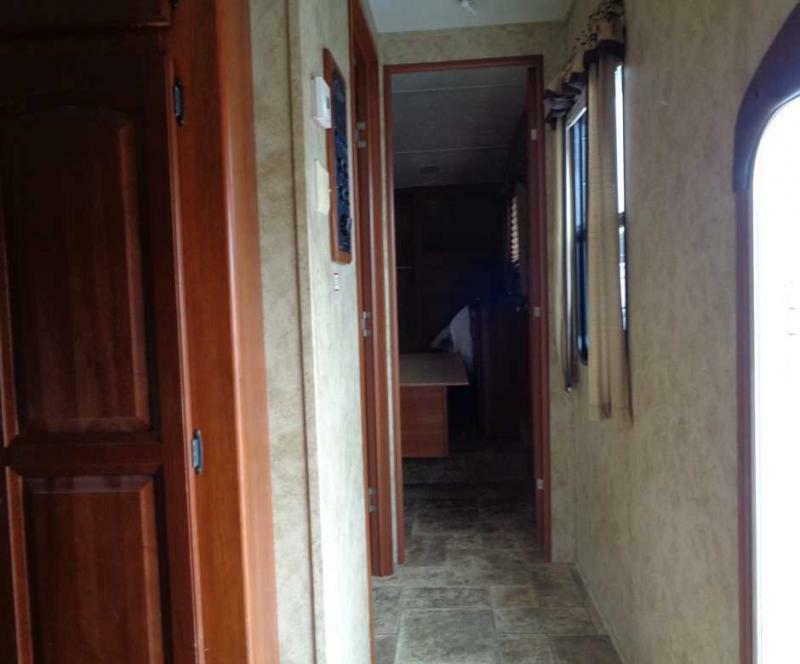 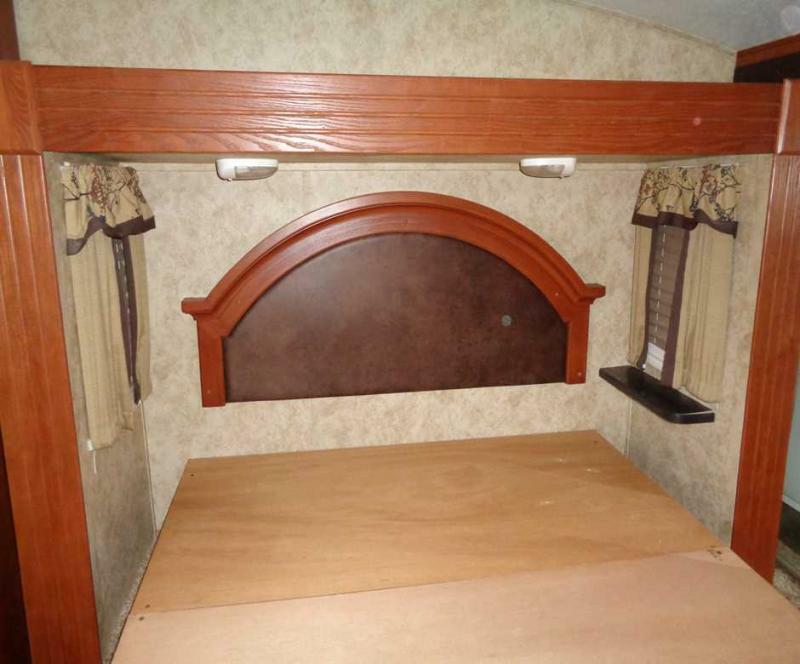 This USED 2013 KEYSTONE M-331MK Fifth Wheel is ready for the open road. 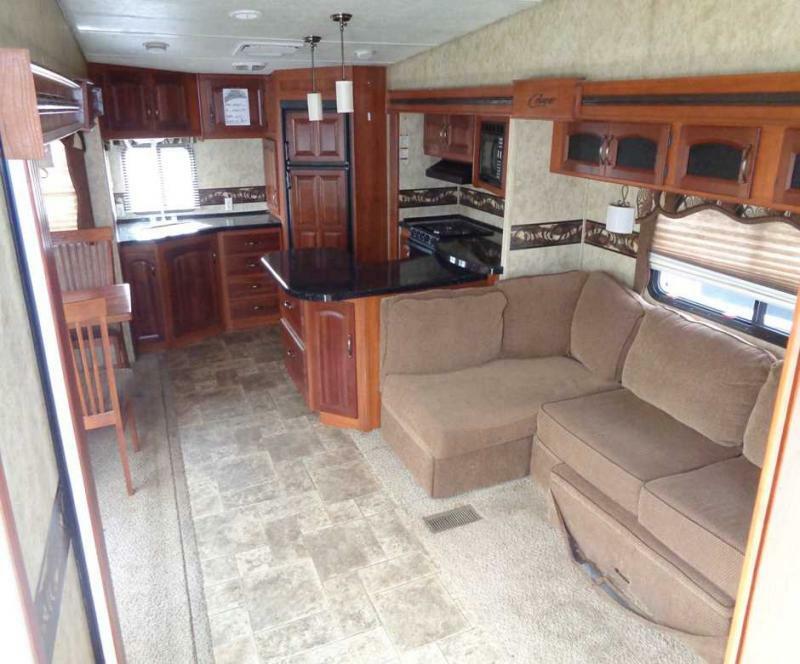 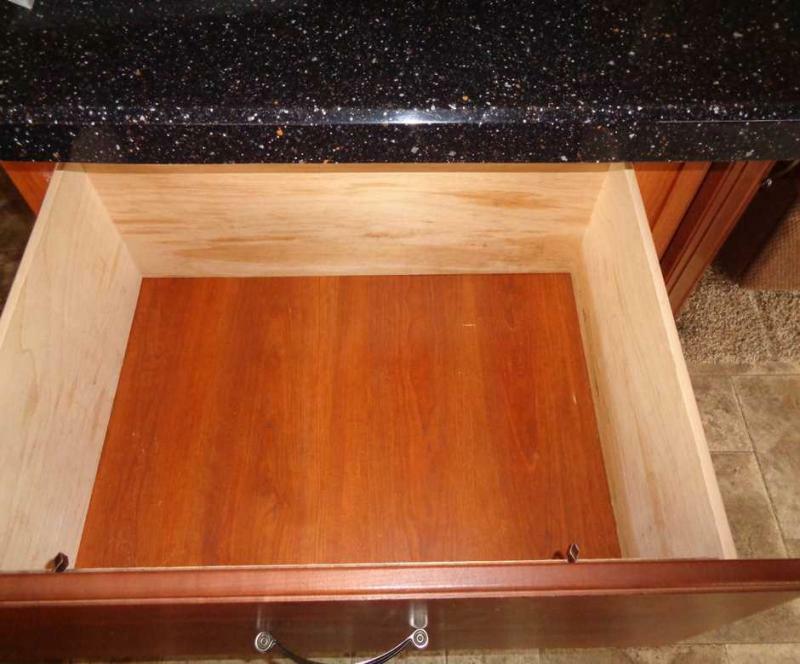 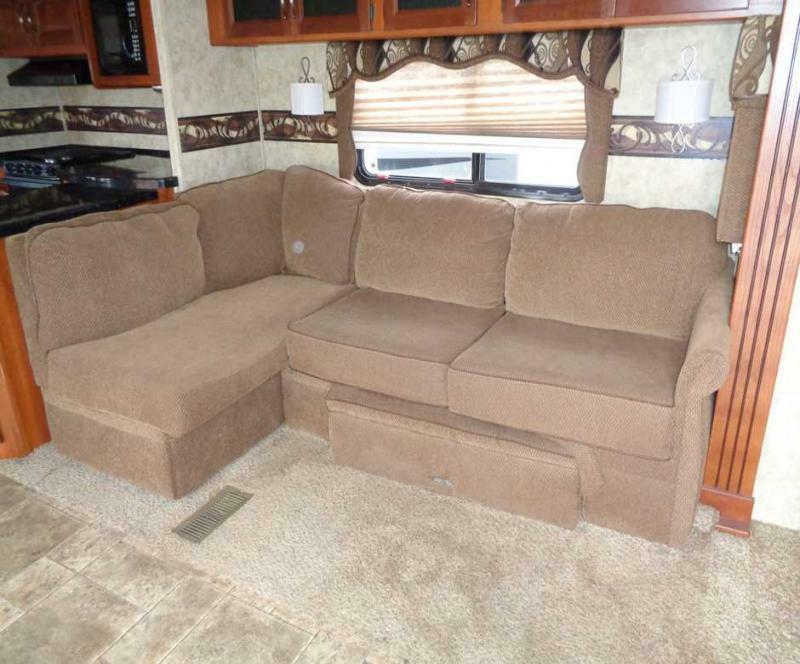 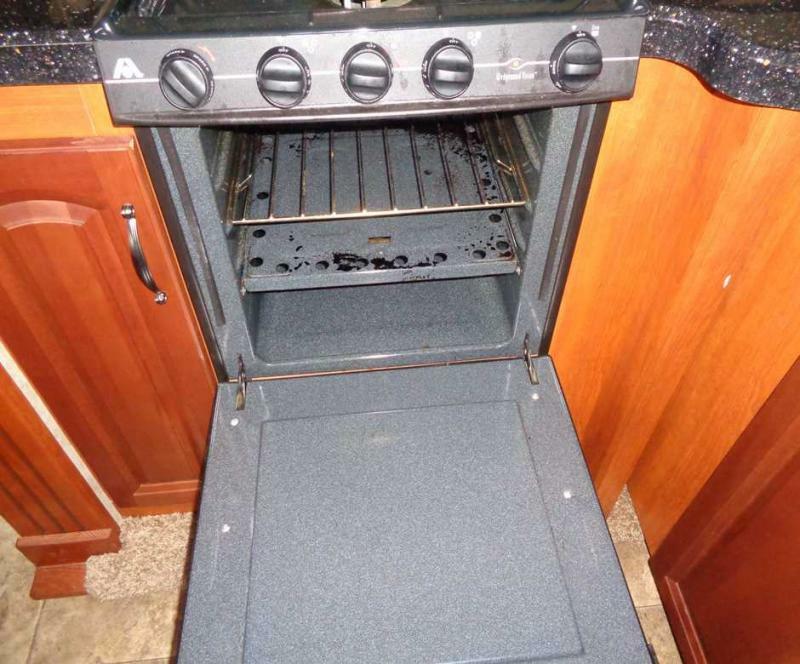 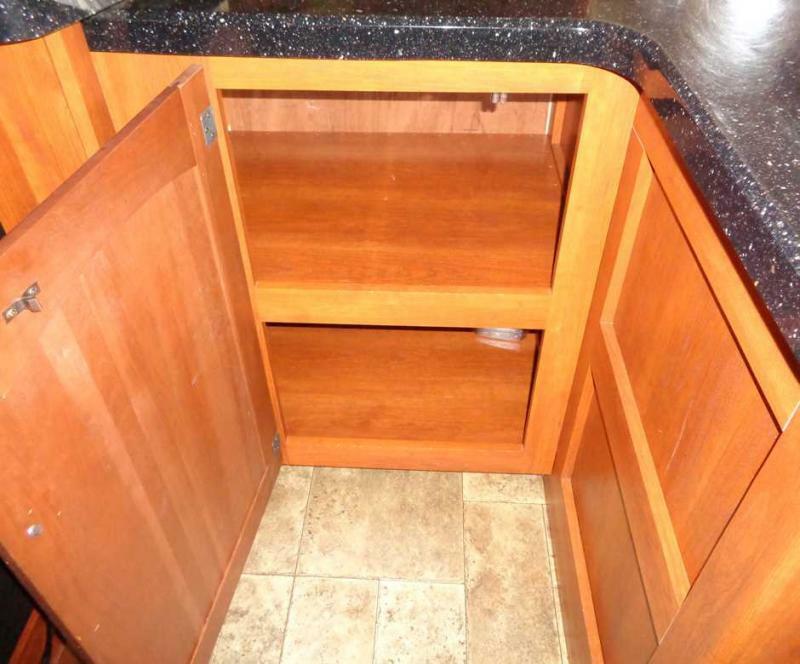 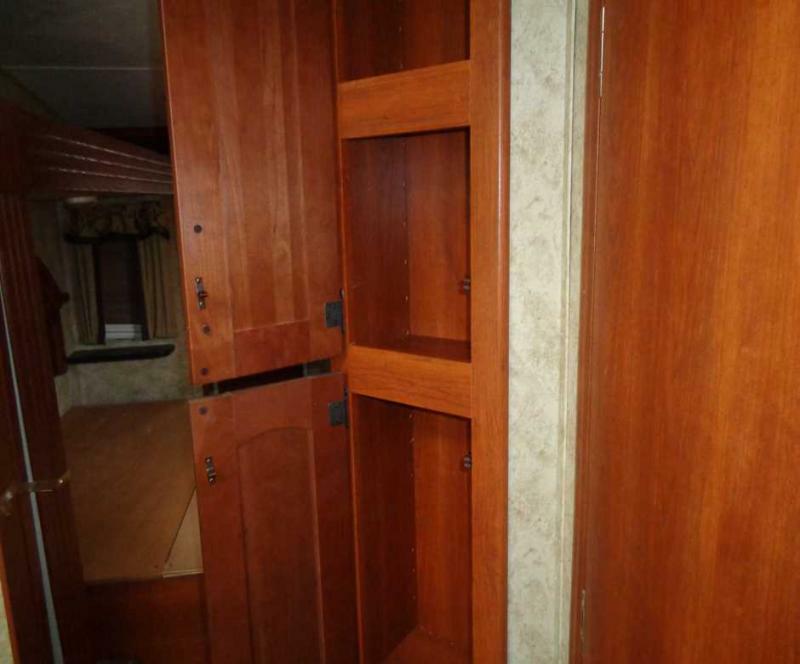 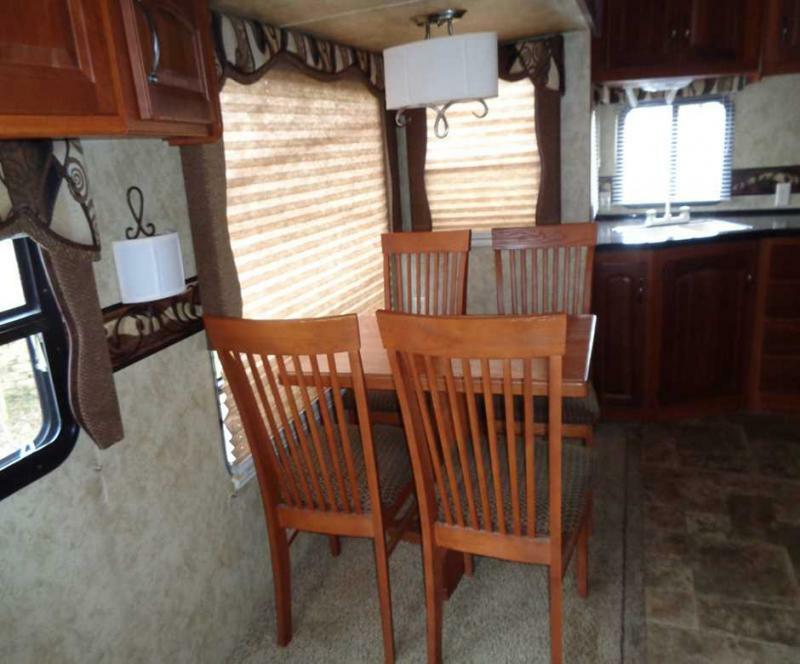 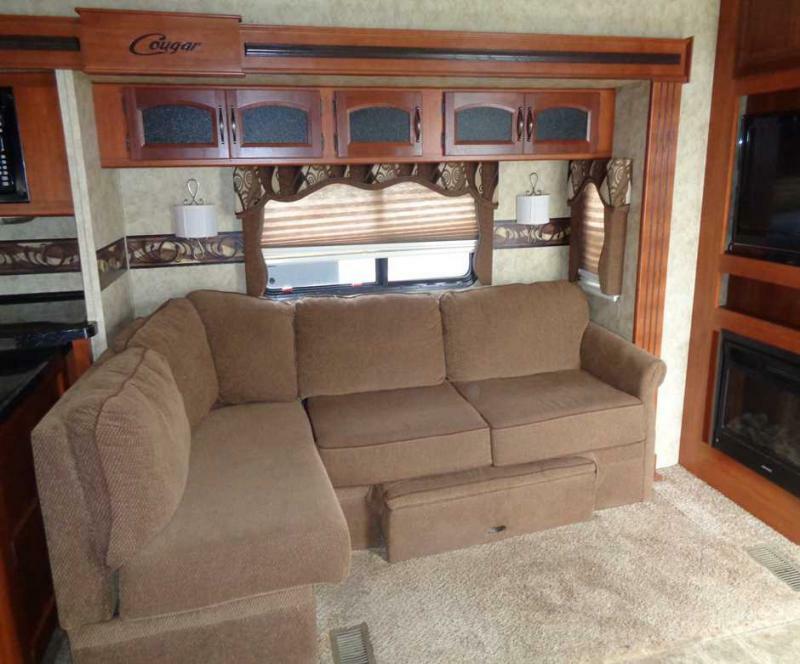 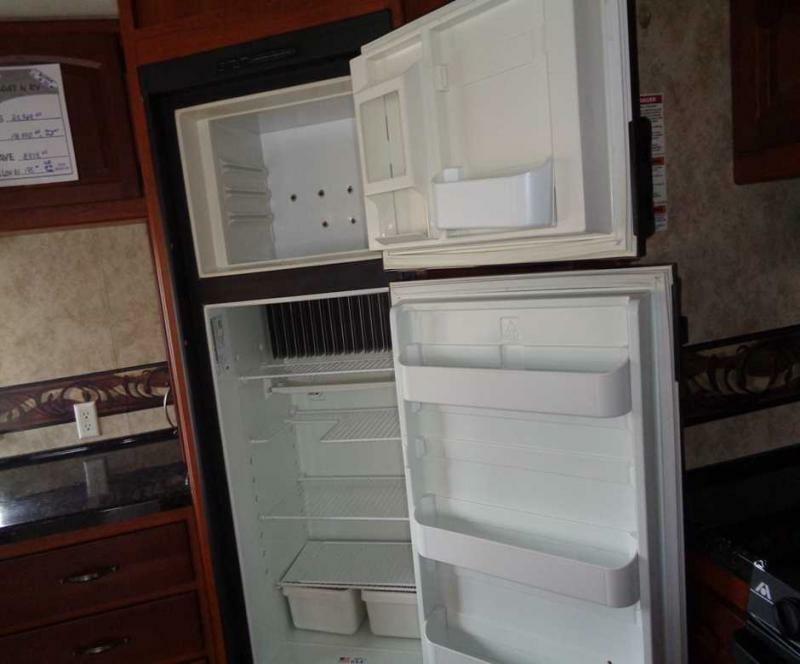 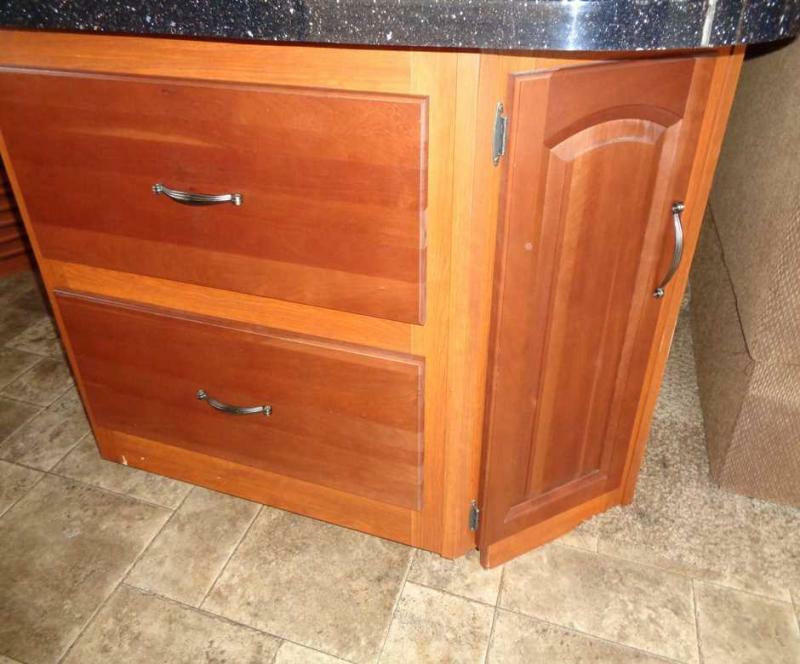 Features include L-shape sofa, free standing dinette, full kitchen and much more. 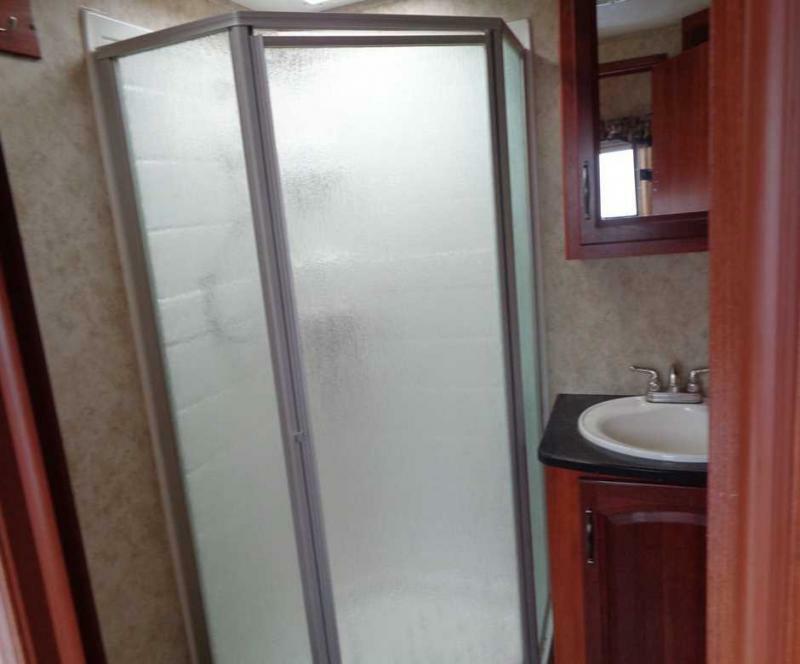 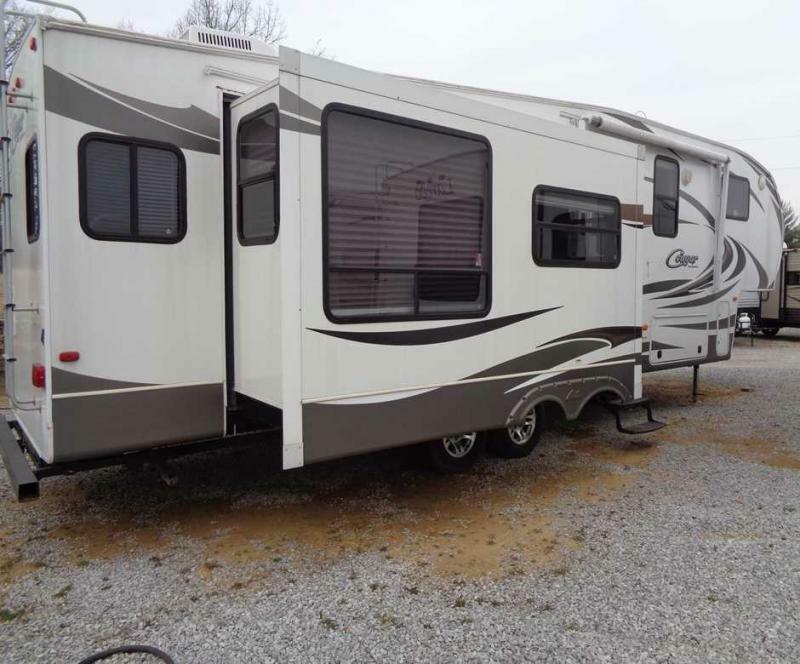 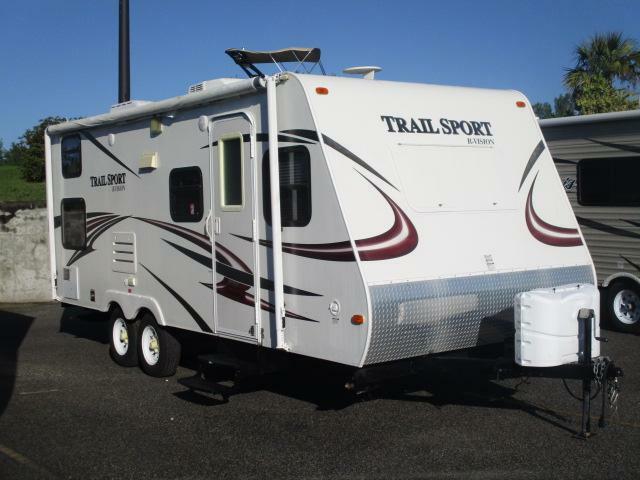 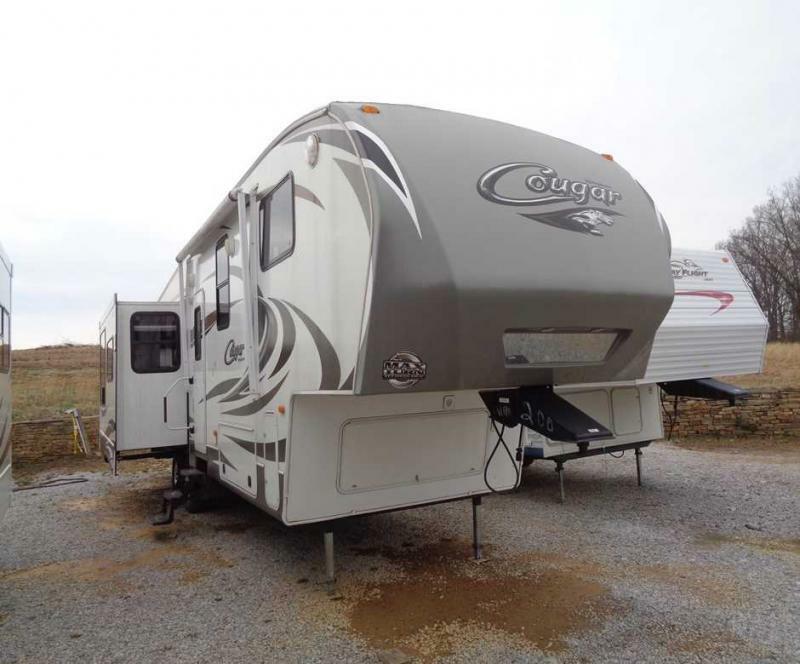 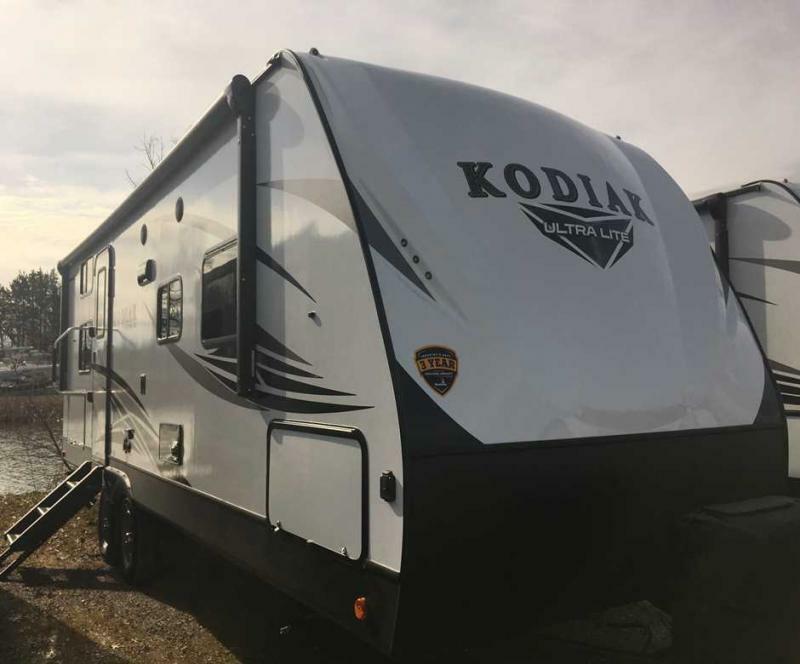 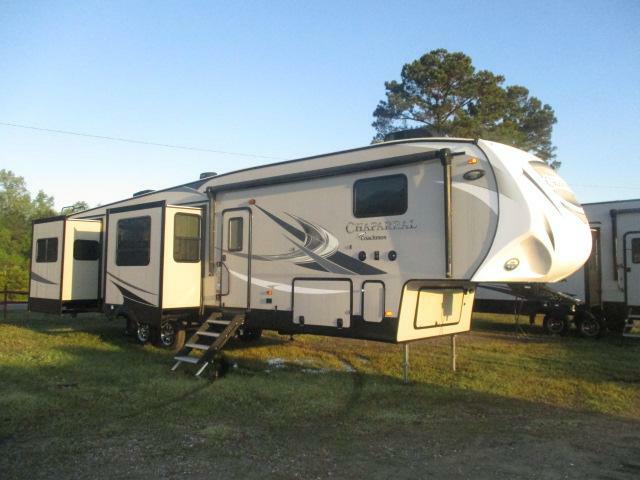 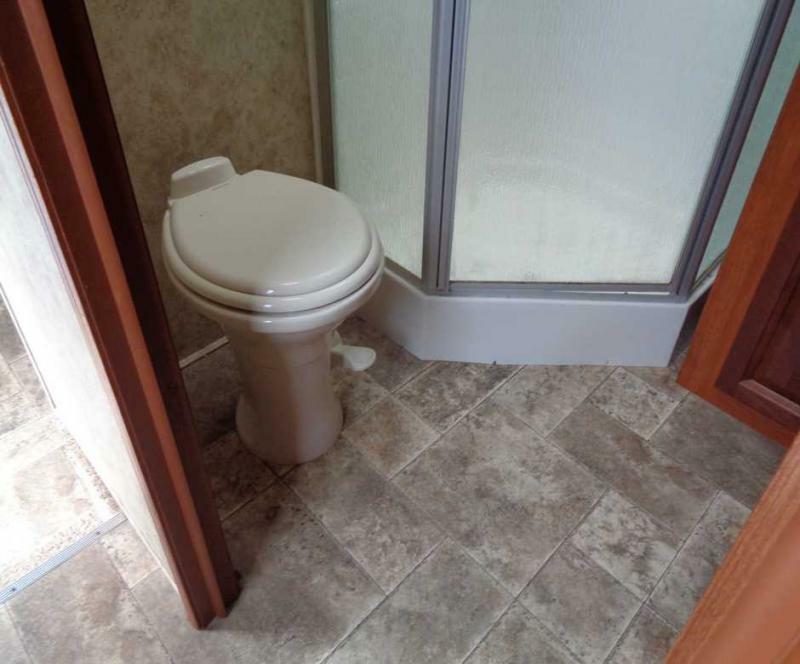 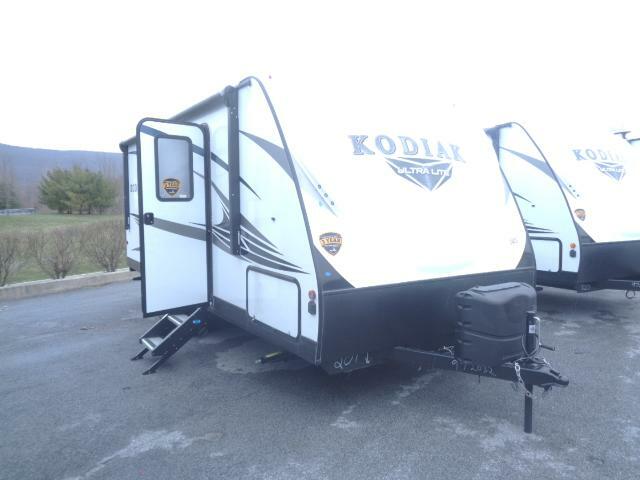 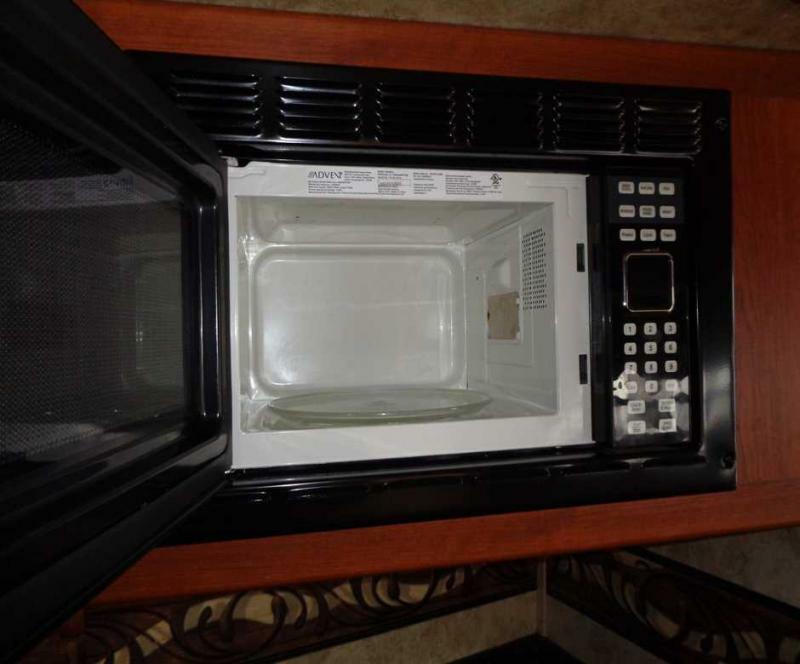 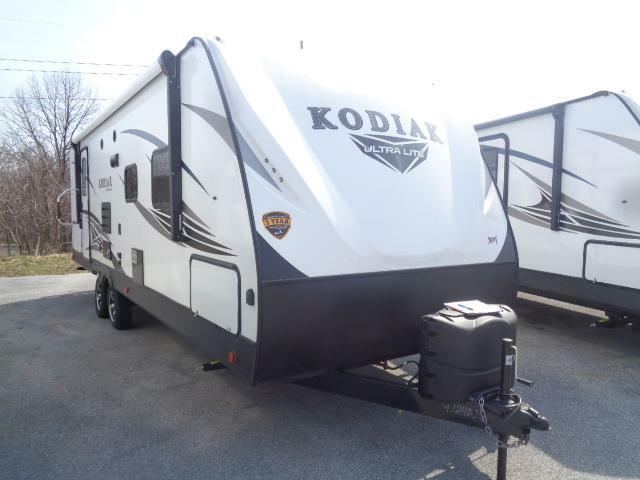 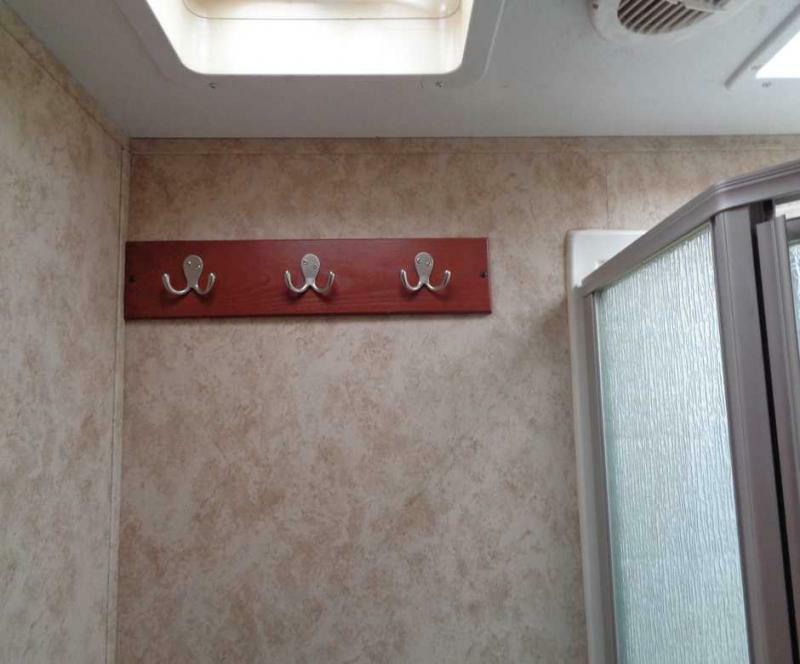 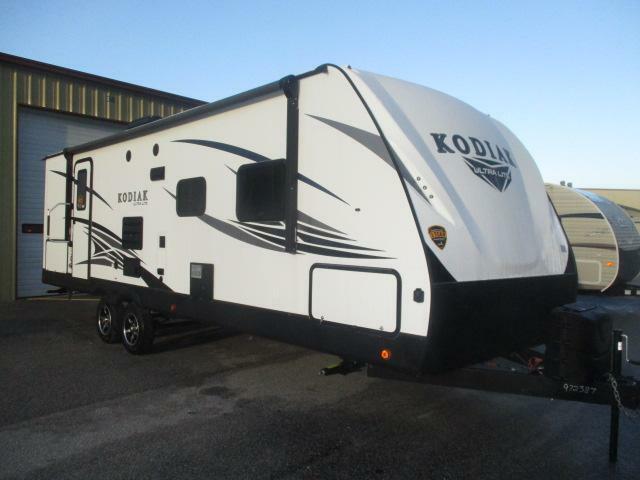 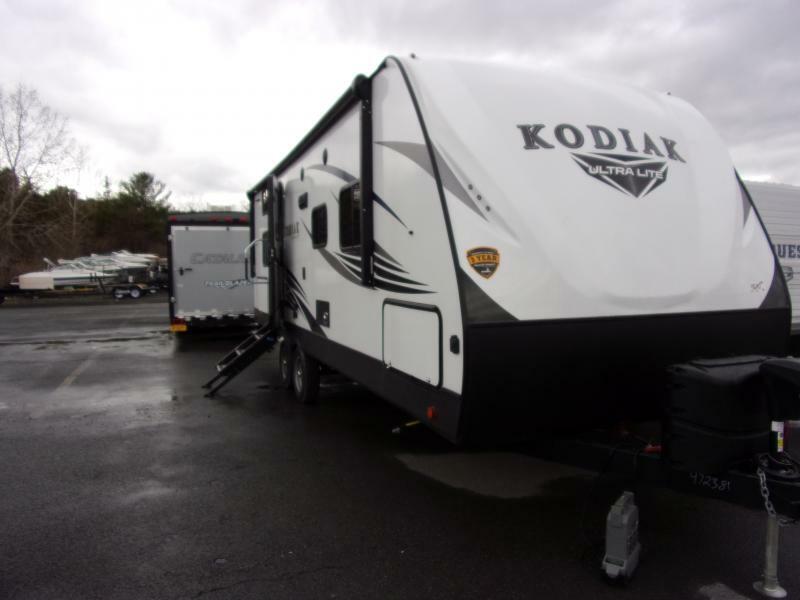 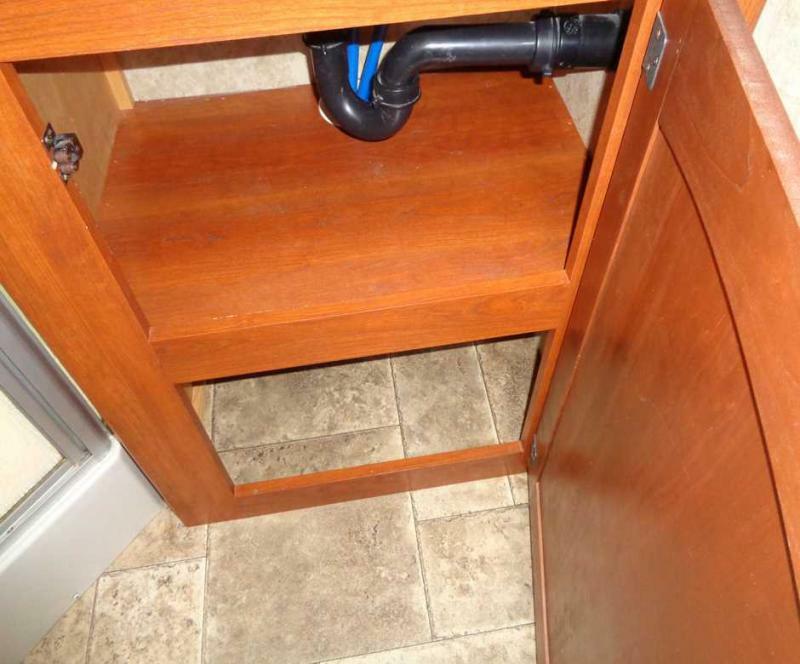 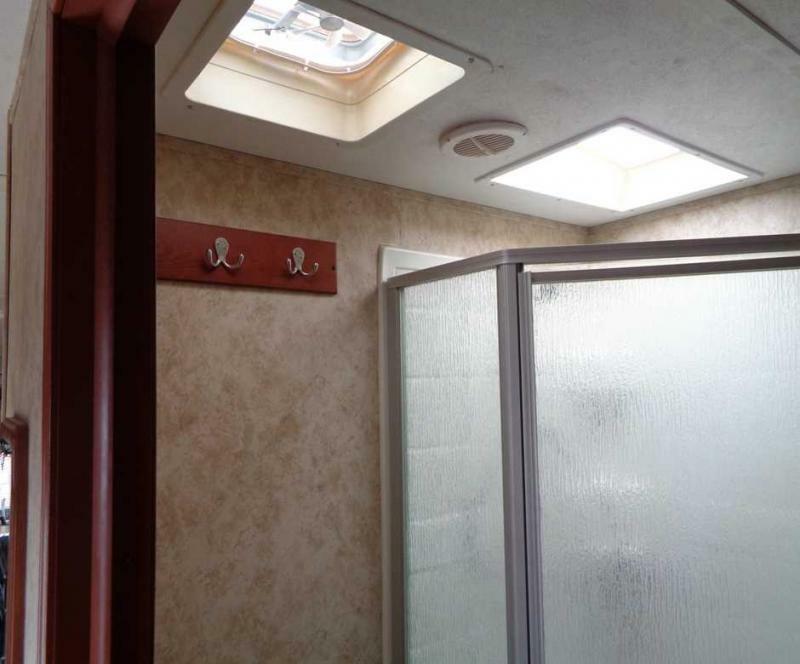 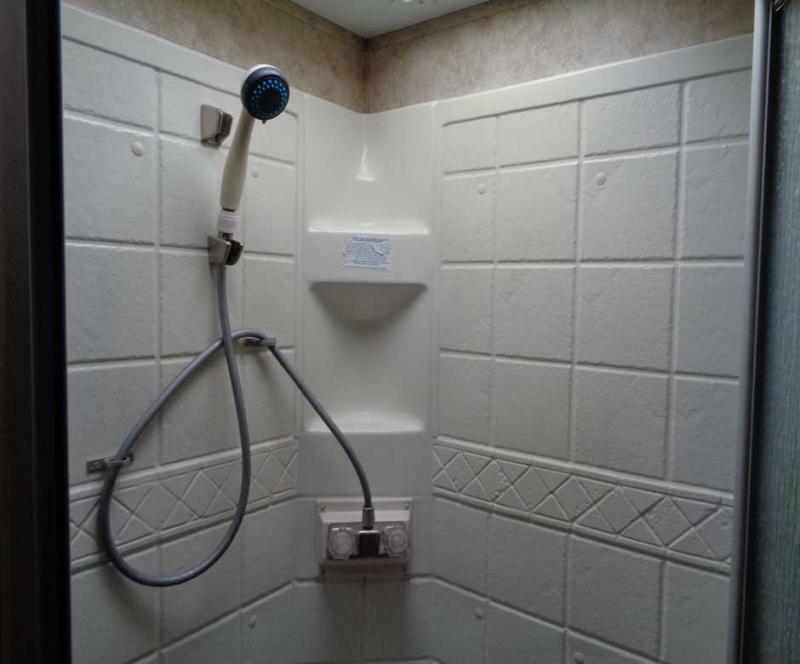 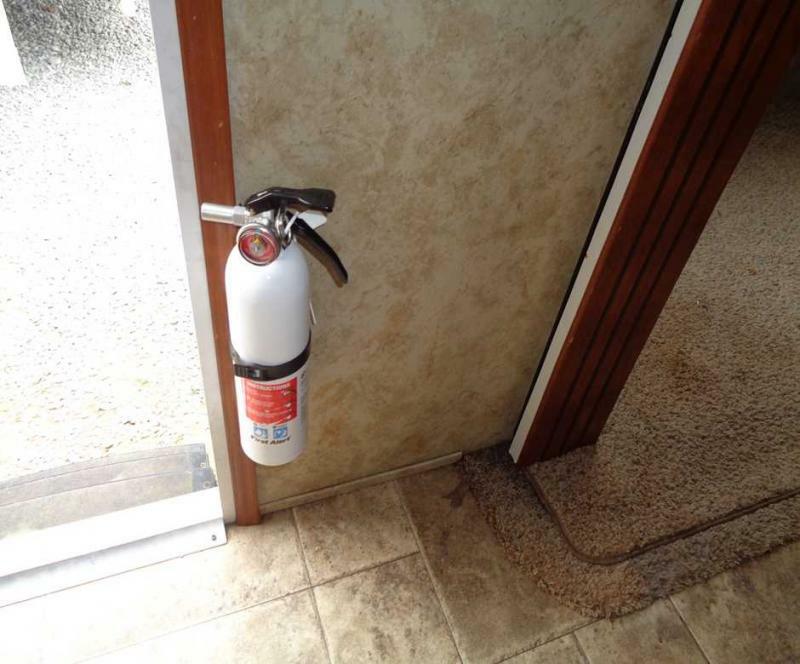 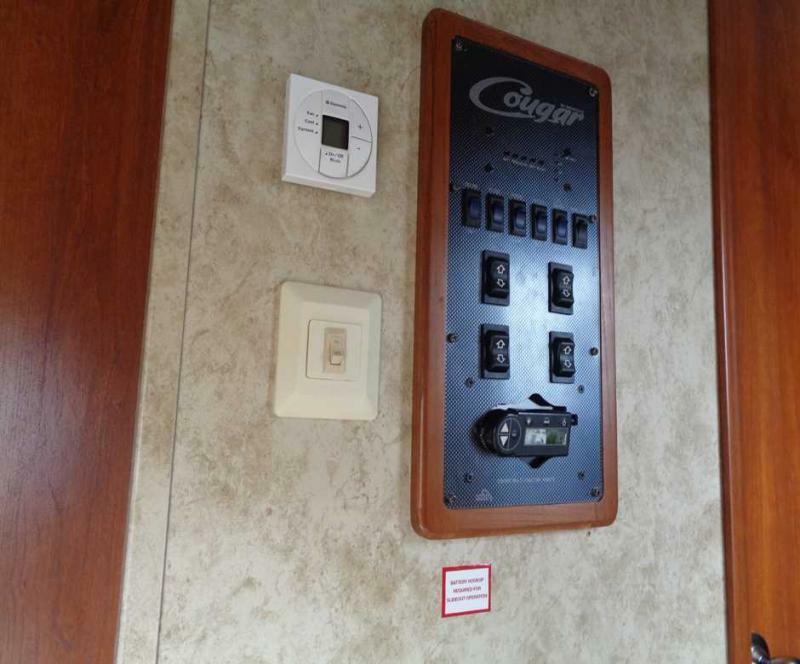 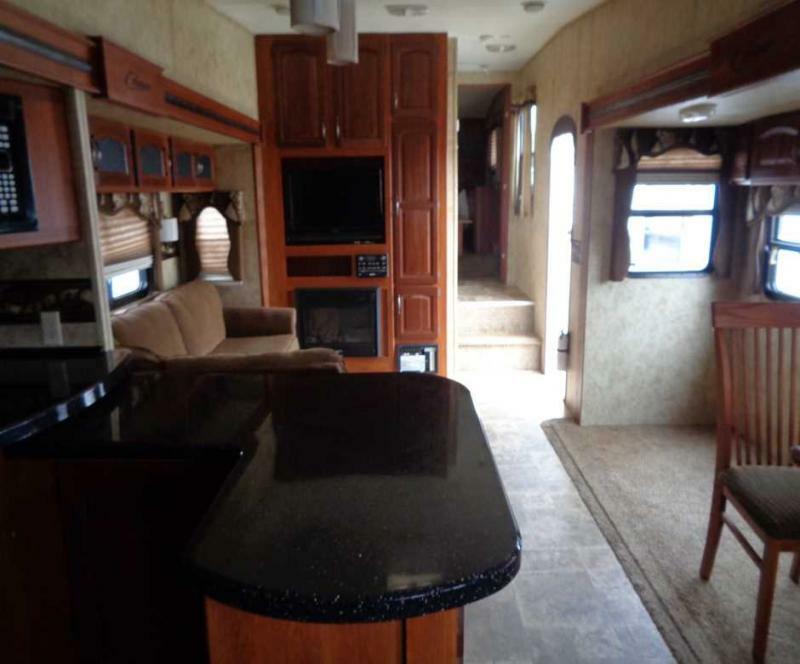 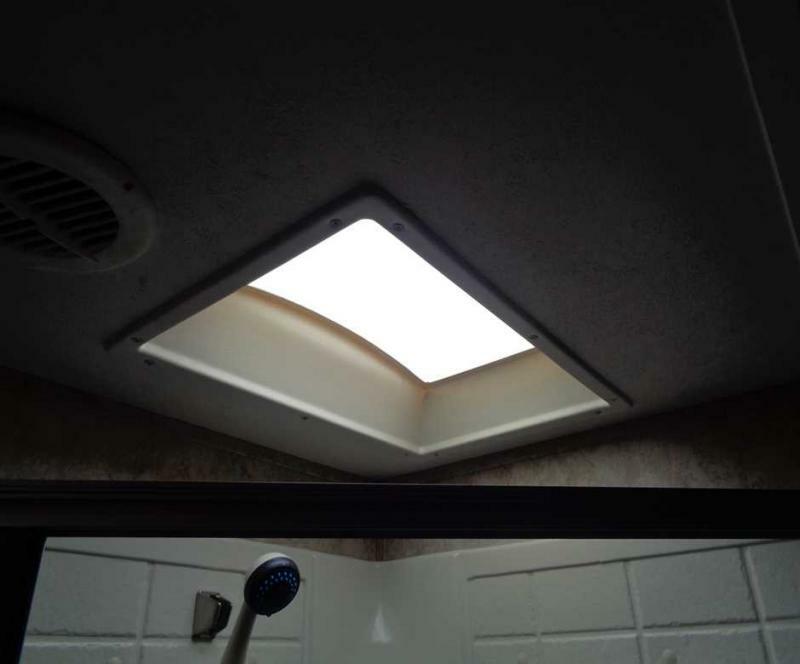 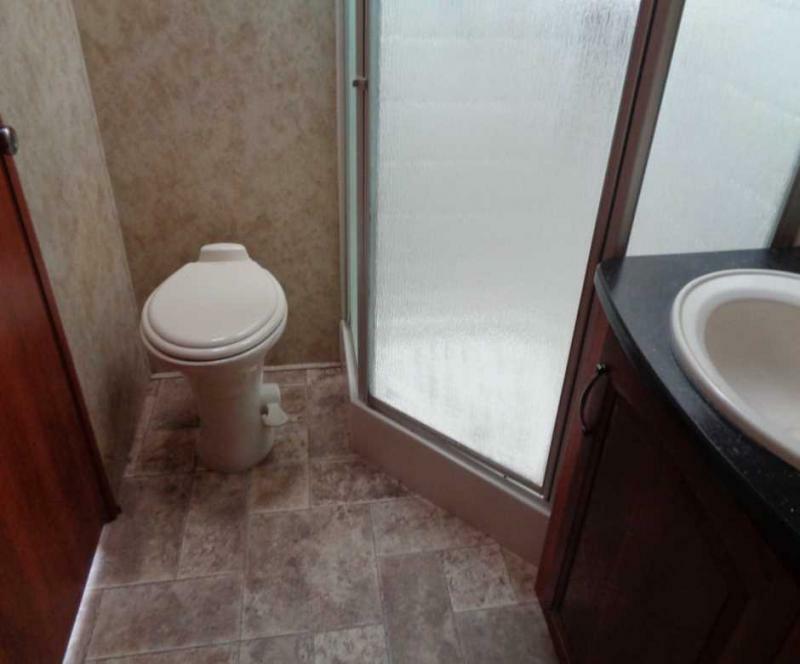 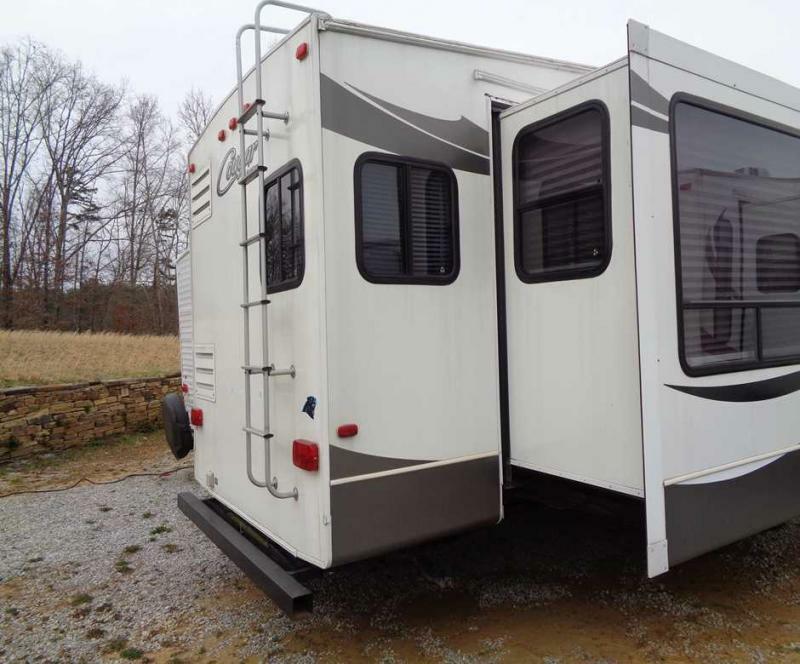 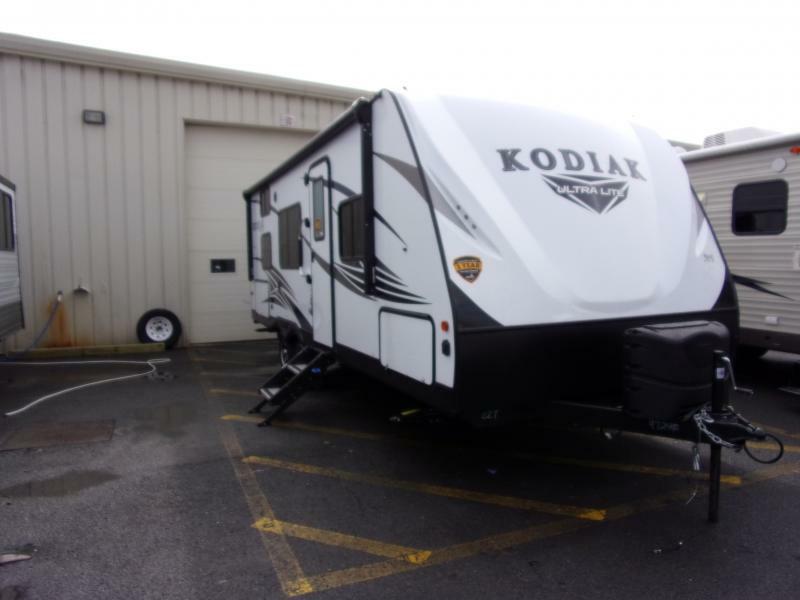 You make the plans and this unit can help with the adventure.